'One telephone call changed the history of optics in Japan for sure.' 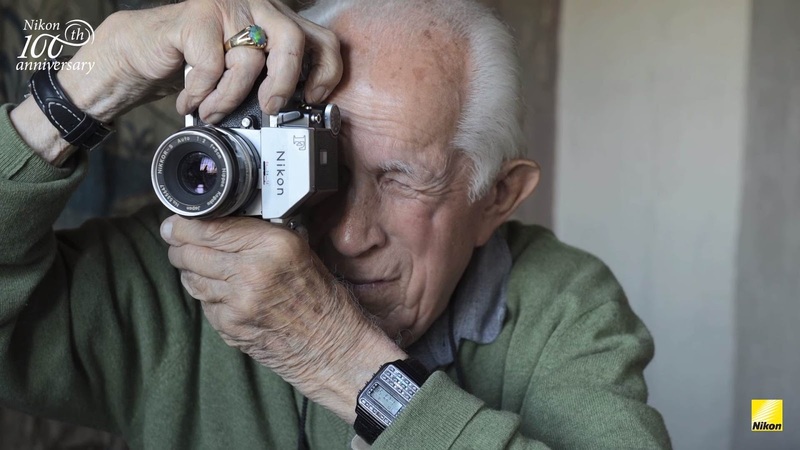 Celebrated photographer, David Douglas Duncan, who turned 100 on Jan. 23, 2016, is one of the first photographers we've approached to share his experience with Nikon. Here, he shares how he first came across Nikon and this encounter played a crucial role in establishing Nikon's cameras and lenses worldwide. Video by Joe McNally and Drew Gurian.